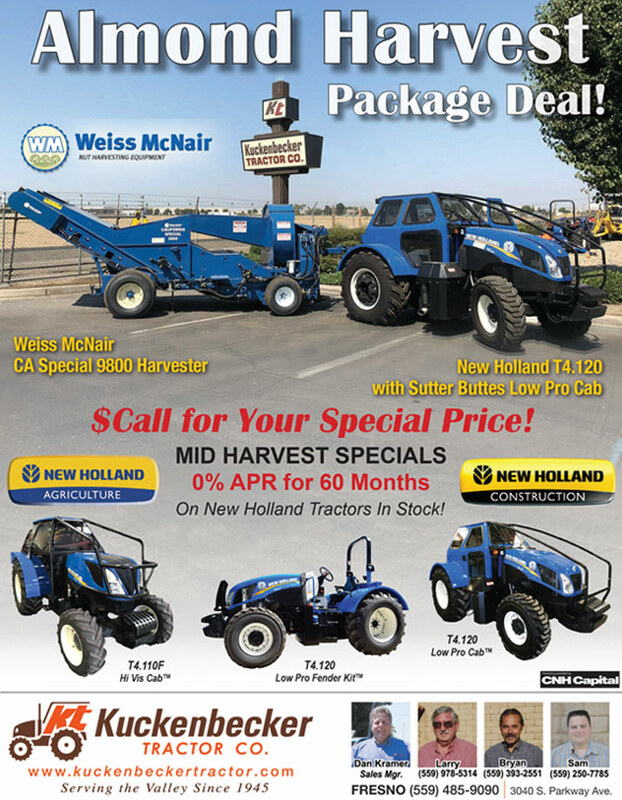 Kuckenbecker Tractor Co. » Almond Harvest Package Deal! Call for your Special Price! 0% APR for 60 Months!